Since our fruition in 1965, owner Don Pellissier has instilled moral values into the shop’s dynamic. 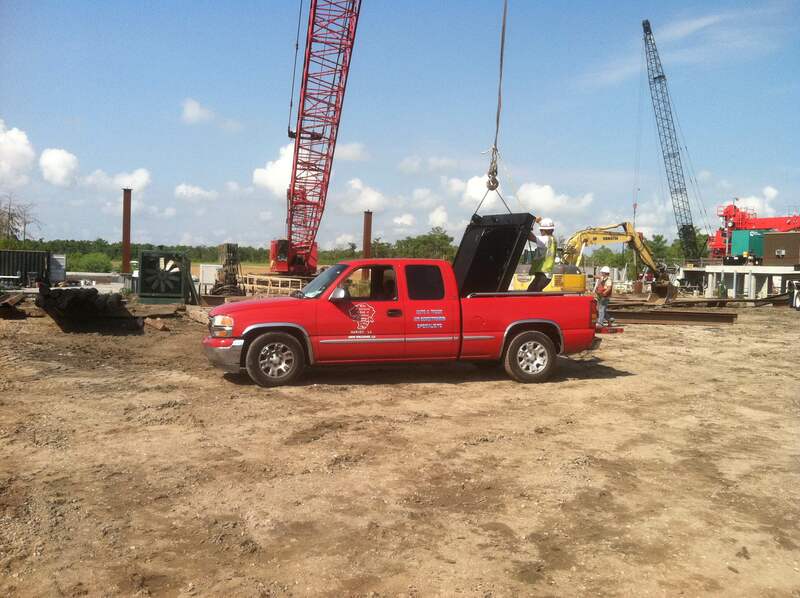 The Radiator Shop is family owned and operated and remains a part of the Pellissier family, now owned by Glenn Pellissier, a third generation ASE Certified Mechanic. Upon his graduation from Brother Martin High School in New Orleans, Glenn attended and completed his ASE Certified Mechanic Training. Surrounded by all things automotive throughout this life, he paired the necessary know-how, priority of customer service and satisfaction, and the technical knowledge necessary by completing his ASE training so that the family tradition would continue. Get the excellent results you need from a shop equipped with the automotive passion and skill you deserve. The Radiator Shop is a proud member of the National Automotive Radiator Service Association (NARSA) and the Mobile Air Conditioning Society (MACS). With that, we are continuously exposed to advancements in the industry. 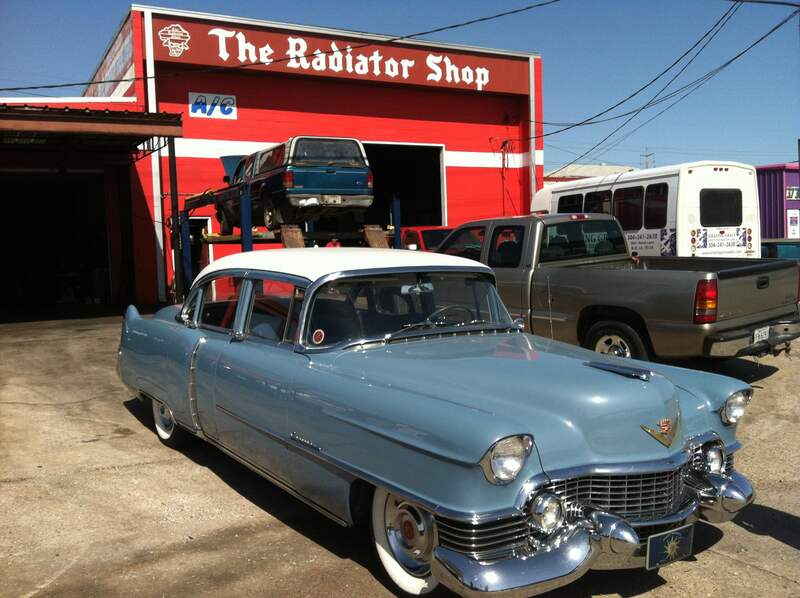 A full-service shop, equipped for all of your automotive repair needs, we are also a Vintage Air dealer. You know when your brakes are giving you trouble with that telltale squealing and grinding noises. At the first sign of problems, bring your car to The Radiator Shop. 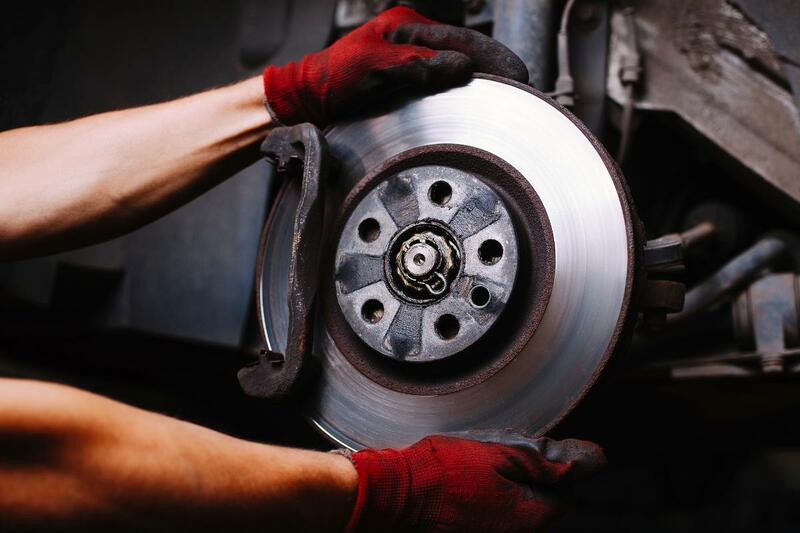 Your safety is our number one priority and working brakes keep you and your passengers safe. 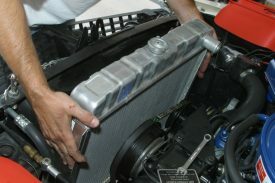 Regular engine repairs are essential for all people who own automobiles. 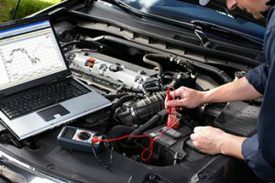 Getting your automobile serviced on a routine basis can be smart for so many reasons. 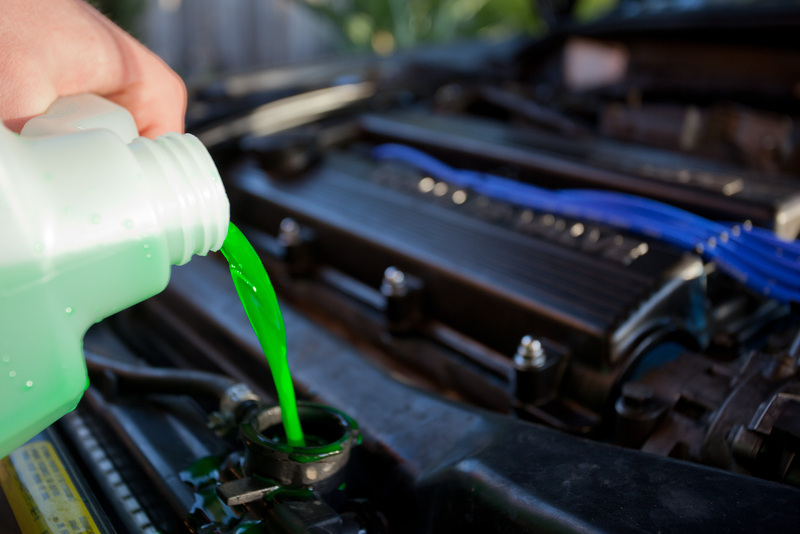 It can help prevent potentially hazardous accidents from occurring while you’re driving. The Radiator Shop is here to serve you. No issue is too big or too small to get our complete attention and dedication. Authorized Distributor for Vintage Air, which manufactures a wide array of components for air conditioning for specialty car market such as Streetrods, Muscle cars, Customs, and Classic cars and trucks.